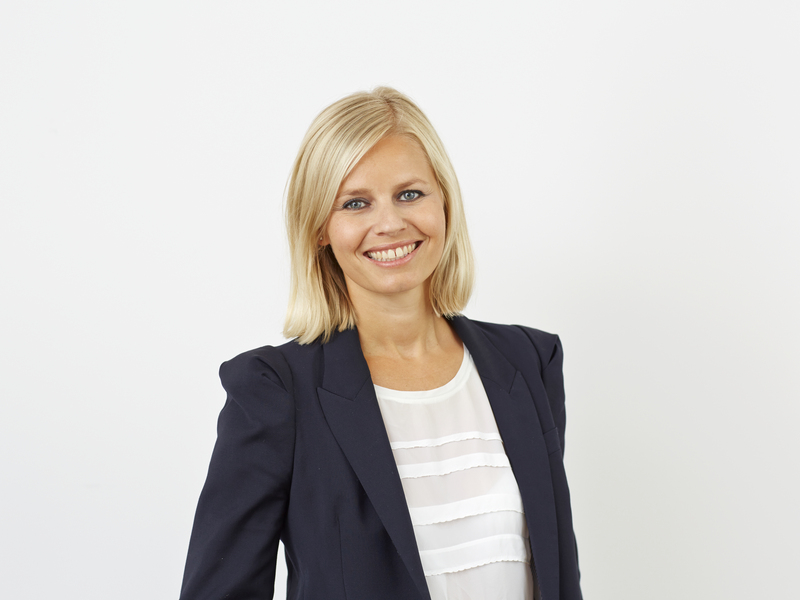 Ingvill T. Berg (41) has been appointed as CEO of Orkla Confectionery & Snacks Norge. She is currently Sales Director in the company and will take up the position of CEO as of 1 November 2018. Berg will succeed Jeanette Hauan Fladby who, as previously announced, is to become the new Orkla Executive Vice President with responsibility for the Orkla Confectionery & Snacks business area as of 1 October of this year. "I'm delighted that Ingvill has agreed to head Orkla Confectionery & Snacks Norge. She has a strong professional and commercial background that is important for this post. In light of her experience, personal engagement and leadership skills, I am convinced that she has what it takes to ensure the continued profitable development of the company," says Jeanette Hauan Fladby. Berg joined Orkla Confectionery & Snacks Norge in 2006 and has been Sales Director since 2015. She has held a variety of management positions in the company, including Key Account Manager, Marketing Manager, and Head of Category Development. She has also worked as Sales Manager at Arcus and Senior Consultant at Arthur Andersen. Berg will join the Orkla Confectionery & Snacks management team and will report to Jeanette Hauan Fladby. The process of finding Berg's successor as Sales Director at Orkla Confectionery & Snacks Norge has begun. Orkla is a leading supplier of branded consumer goods and concept solutions to the consumer, out-of-home and bakery markets in the Nordics, Baltics and selected markets in Central Europe and India. Orkla is listed on the Oslo Stock Exchange and its head office is in Oslo. In 2017, the Group had a turnover of NOK 40 billion, and approximately 18,000 employees as of 31 December 2017.